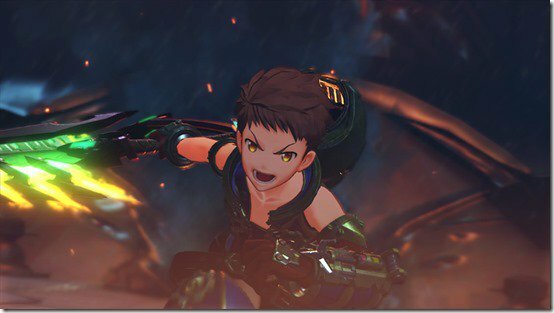 As far as we can tell, it seems Xenoblade Chronicles 2 is still on-track for a release this year. The OFLC rating just came in today, which is certainly a good sign. As for the rating itself, an Aussie M rating is more akin to a T rating here in the states.